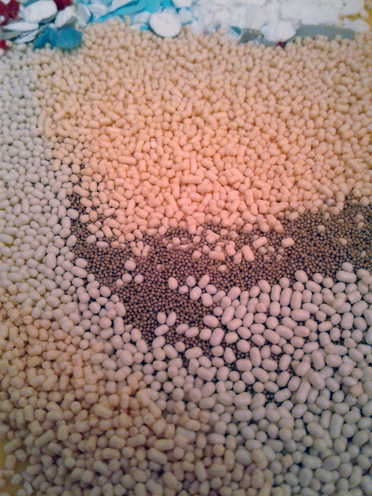 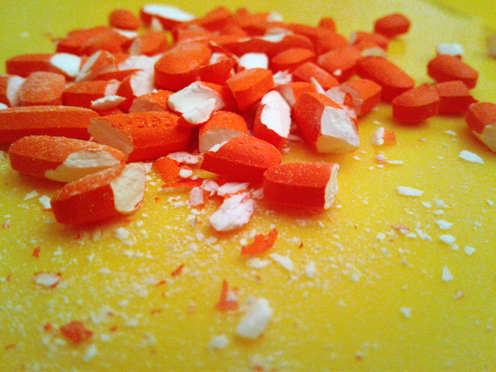 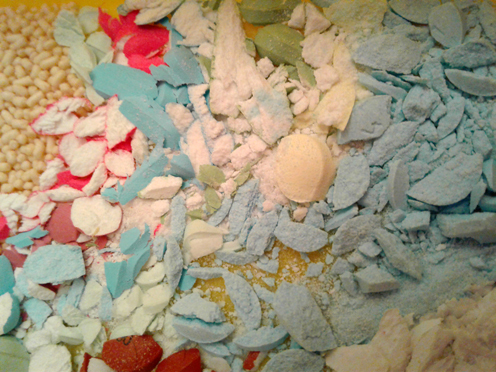 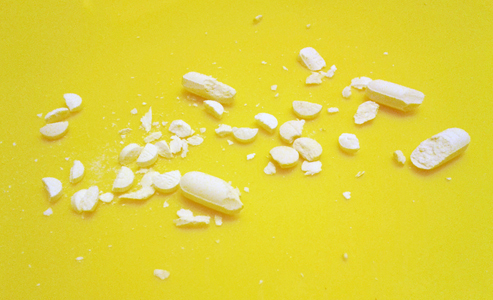 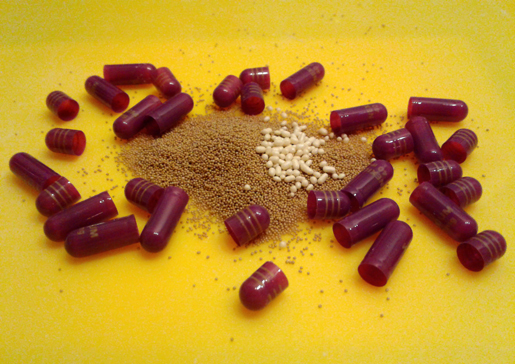 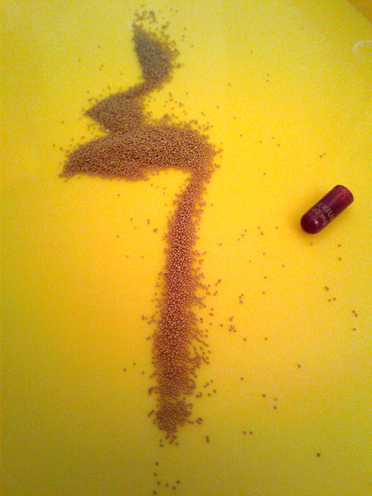 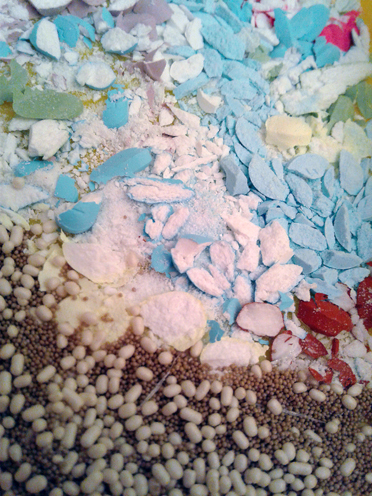 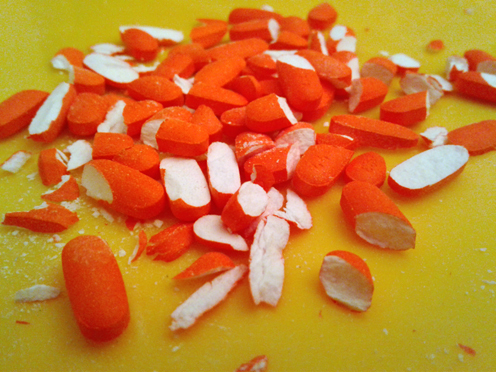 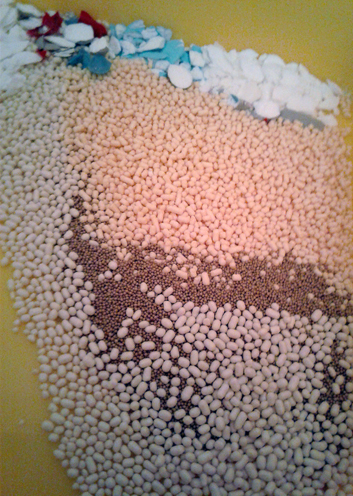 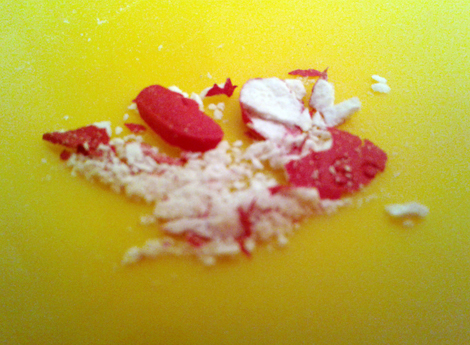 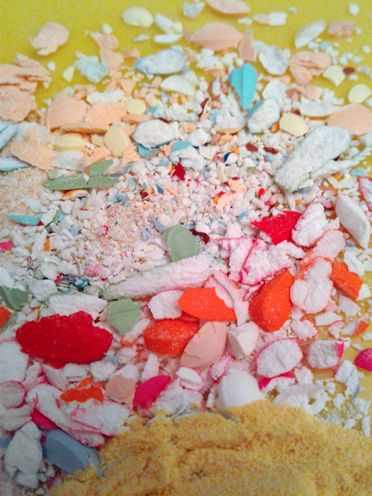 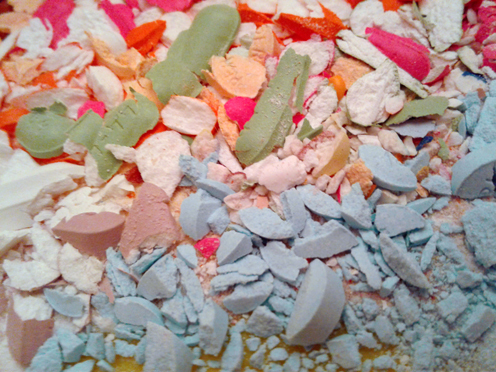 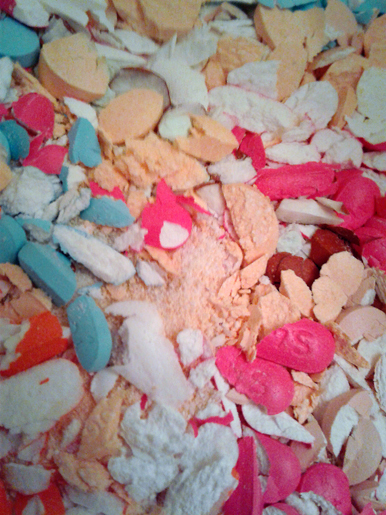 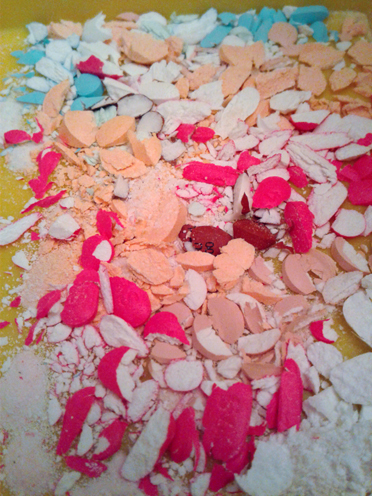 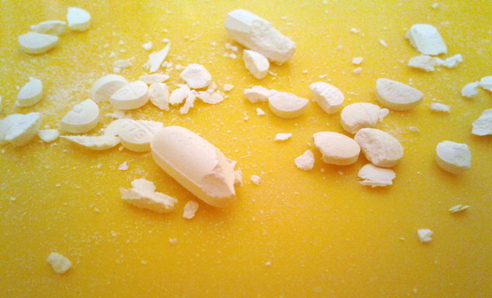 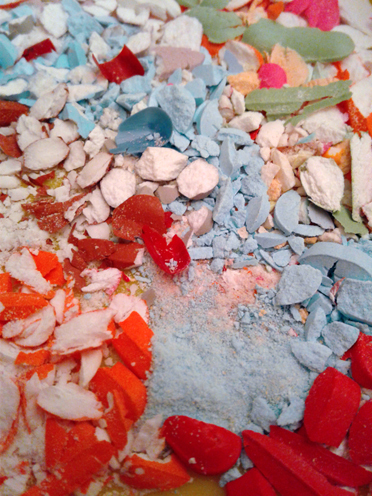 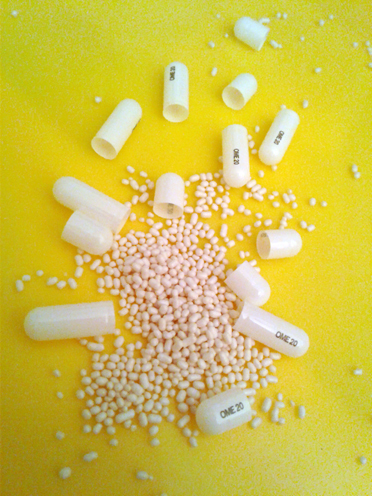 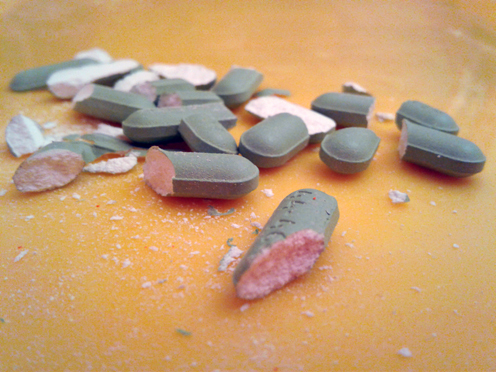 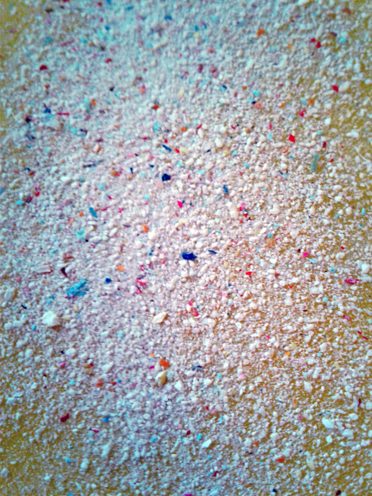 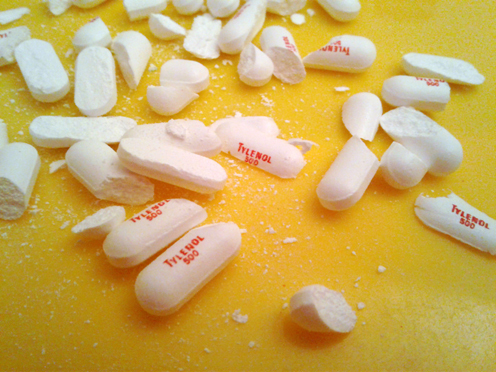 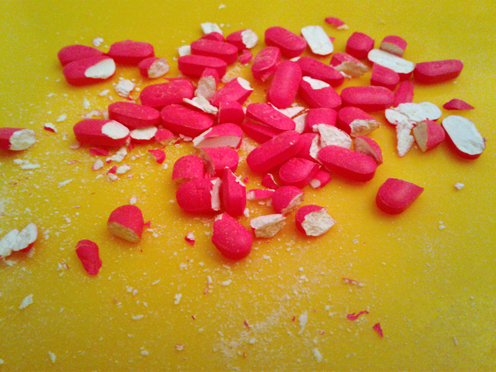 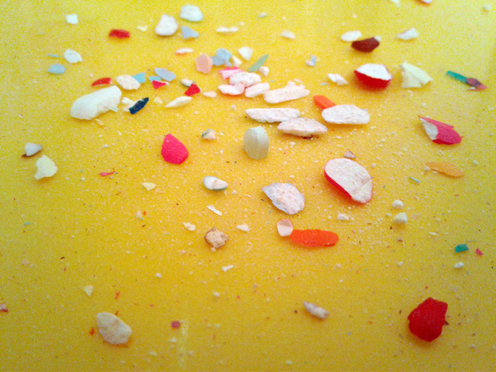 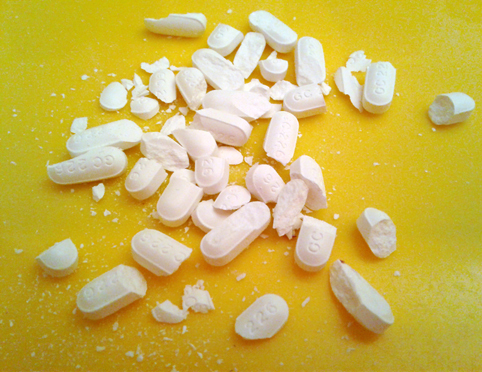 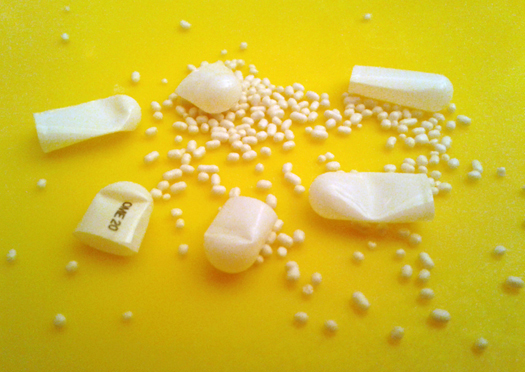 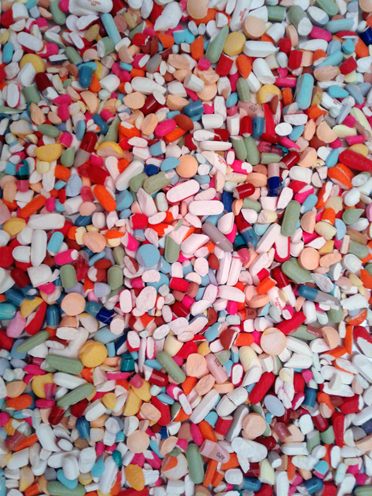 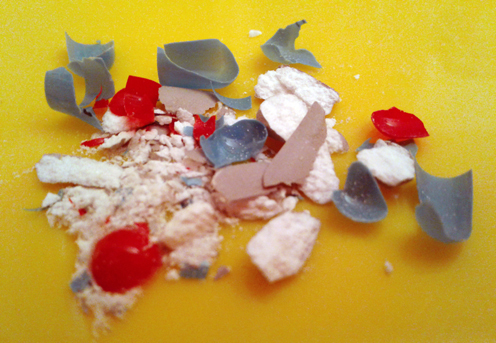 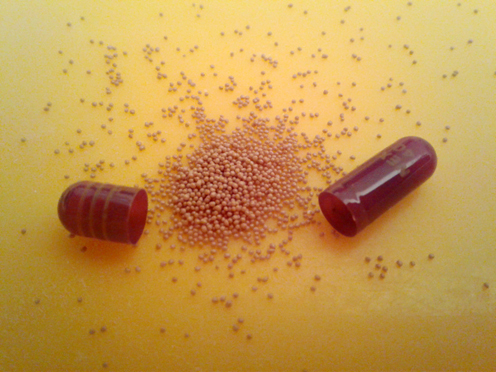 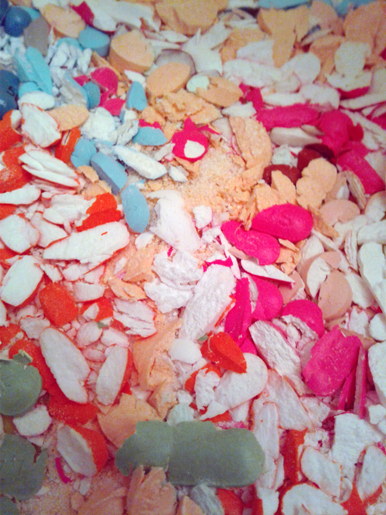 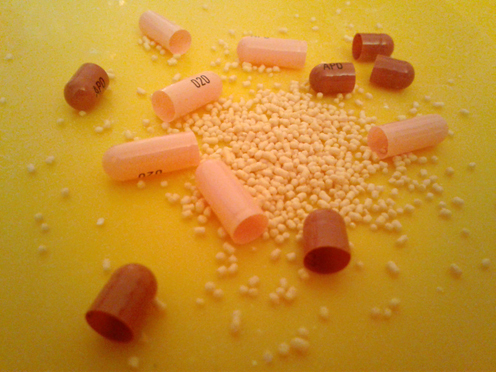 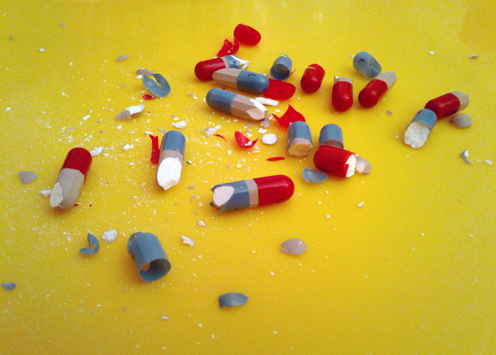 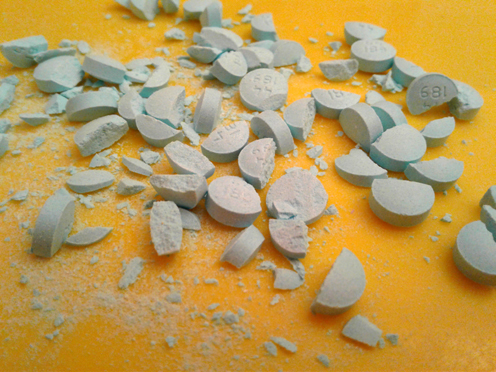 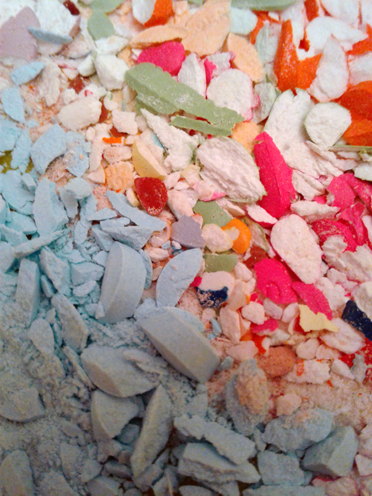 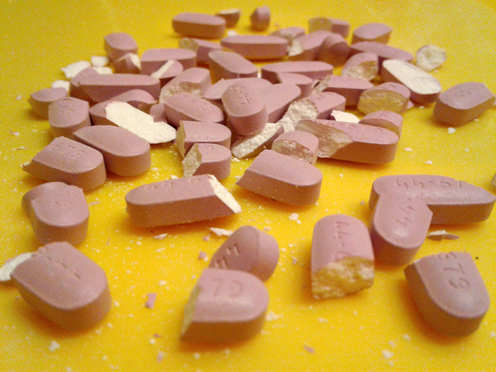 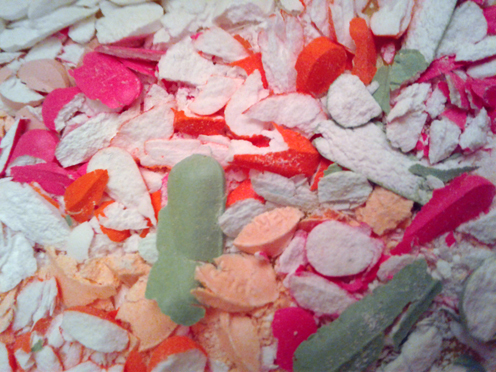 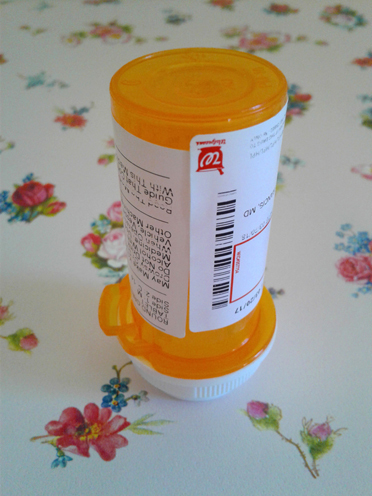 While I was creating my work, Relapse by crushing pills I noticed how interesting the pill fragments looked. 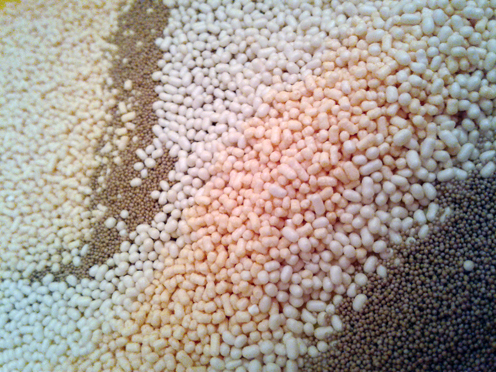 I picked up my cell phone and began taking pictures. 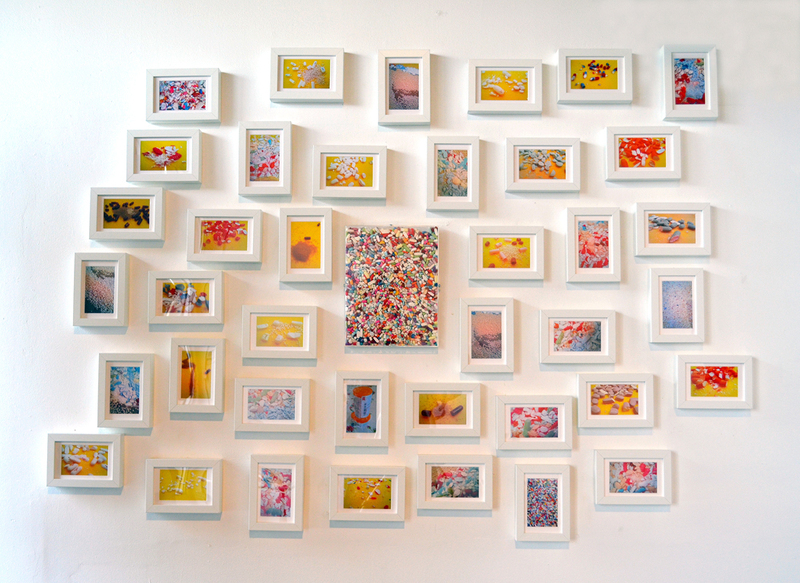 These photographs are both a documentation of my studio practice and a poetic observation of a current social phenomenon.